The Daniel Wellington Classic Black Sheffield watch in combination with Rose gold bracelet is undeniably become my favorite accessory duo that I am almost always wearing on my wrist when I leave the house. There is just something very classy and sophisticated about that combination. If you’d like to surprise yourself or your loved one with a Daniel Wellington watch, don’t forget to use my code “CALLMEMADDIE” to have a 15% discount on your purchase. The code is valid till 31.12.2016. Definitely check out Daniel Wellington’s home page as they have a nice Christmas offer + they’ll wrap any of your purchase in a nice Christmas gift wrapping. 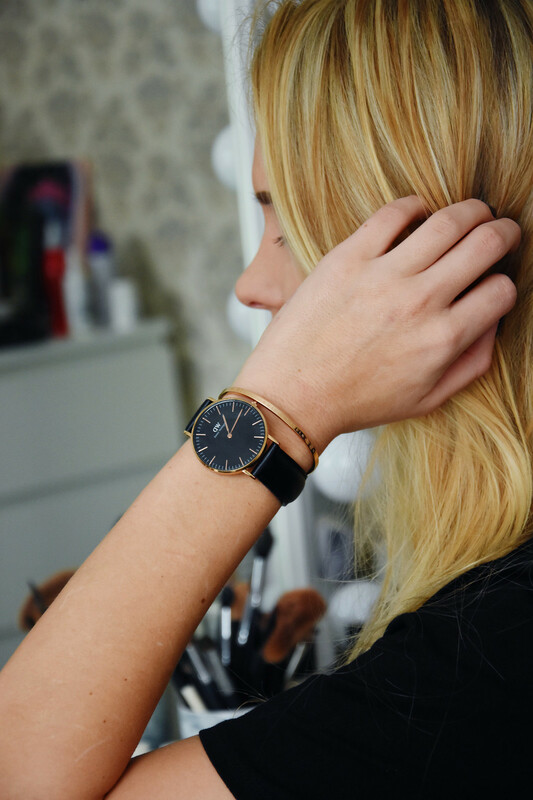 Daniel Wellington pulkstenis Classic Black Sheffield kombinācijā ar Rose gold rokassprādzi neapšaubāmi ir kļuvusi par manu šīs sezonas rokas aksesuāru kombināciju, bez kuras no mājas praktiski neizeju nekad. Manuprāt, šī kombinācija ir ļoti klasiska un eleganta. 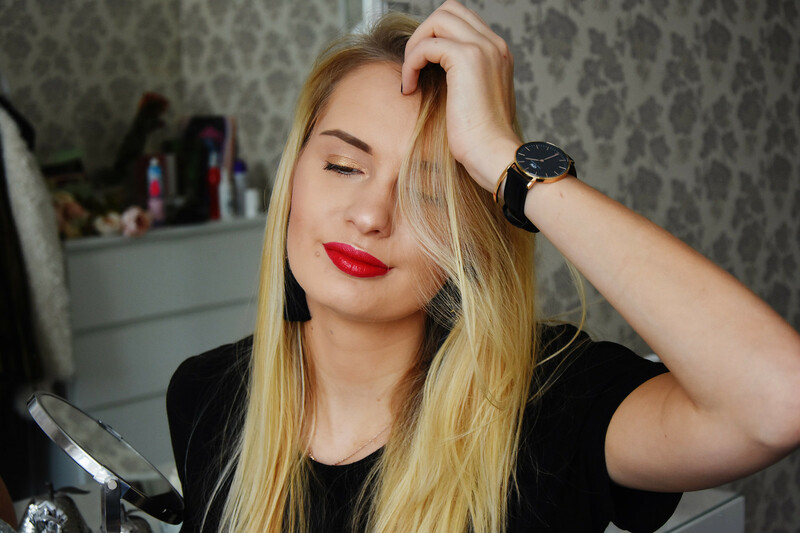 Ja arī Tu vēlies iepriecināt sevi vai savus mīļos šajos Ziemassvētkos ar Daniel Wellington pulksteni, neaizmirsti izmantot manu atlaižu kodu “CALLMEMADDIE“, kas Tev ļaus ietaupīt 15% no pirkuma summas. Noteikti apmeklē Daniel Welligton mājas lapu, jo pašlaik zīmolam ir lielisks Ziemassvētku piedāvājums, kā arī jebkurš Tavs pasūtījums tik iepakots skaistā un gaumīgā dāvanu iepakojumā. Do you have a Daniel Wellington watch? Vai Tev jau ir Daniel Wellington pulkstenis? I am obsessed with black DW watches! So so perfect! Ahh, me too! I adore the way the look – so classy and sophisticated!